Hooray! 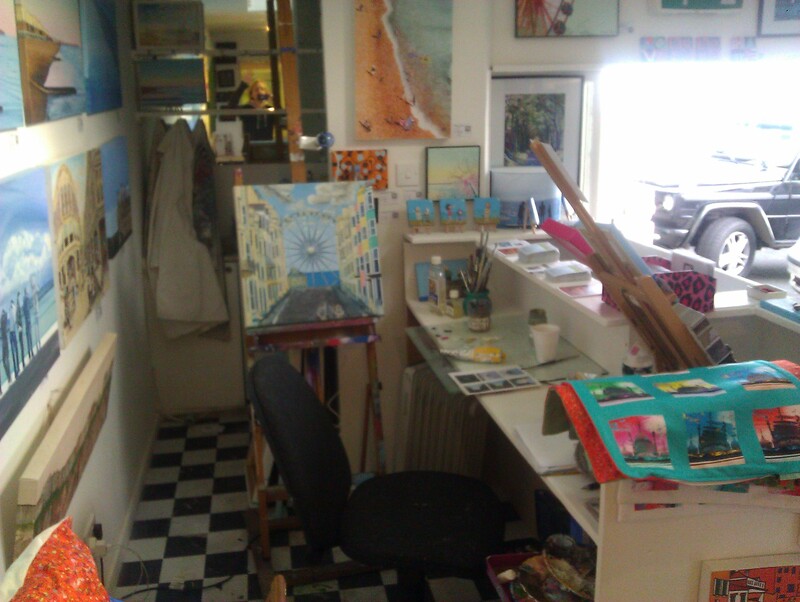 Painting in my new area in the gallery today and its actually not too cold with the heater on. This entry was posted in Art, Jag Gallery, Painting, Studio Snippets and tagged Art, gallery, Jag Gallery, Painting, studio. Bookmark the permalink.